Eyebrow gel is for your brows what hairspray is for your hair: it helps you tame, define, and hold in place all that effort you put into your brow routine. If you have full, thick brows, an eyebrow gel is especially great for you to achieve a well-groomed look. While some gels are transparent to give your brows invisible structure, others are tinted to boost the volume and thickness of sparse eyebrows. 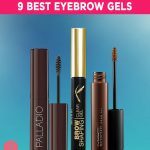 We’ve put together 9 of the best eyebrow gels on our beauty radar that are actually worth trying. Keep reading to find the perfect product for your brows. 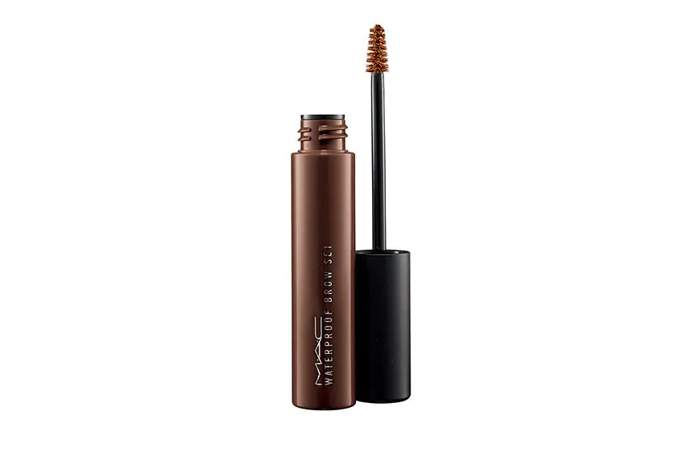 This eyebrow gel from M.A.C is a brush-on formula that grooms and defines your brows. 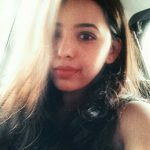 It helps in naturally shading in color to create subtle or dramatic looks. Its non-greasy formula sets hair gently, providing a healthy-looking sheen. You can now get this formula in six new hues to match any hair color – from deep ebony to a shimmering soft gold-brown. 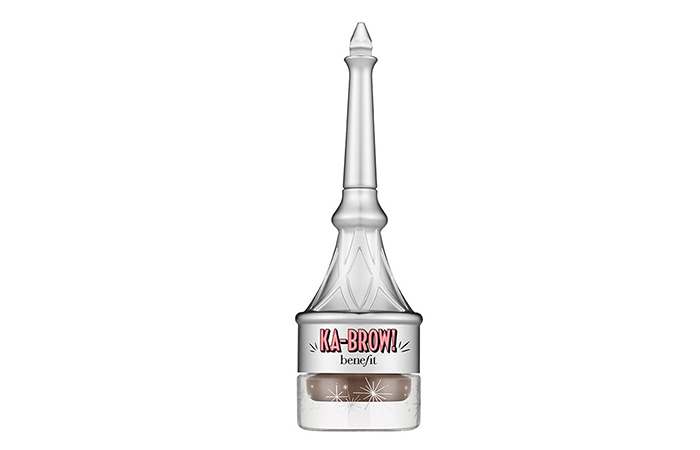 Ka-Brow by Benefit features a cream-gel formula with a built-in brush that shapes, fills, and defines brows perfectly. Its 24-hour smudge-proof color builds beautifully to create brow looks ranging from soft and natural to bold and dramatic. You can transform its cap into a full-length brush for extra precision by pulling the brush out of the cap, flipping it around, and snapping it back in. This eyebrow gel is available in 8 shades. 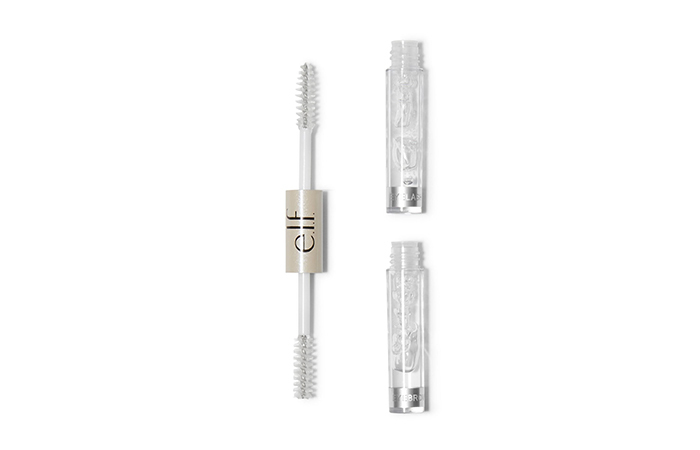 Whether you want to enhance your brows or your lashes, you’ll achieve a glossy and healthy-looking sheen with this clear gel from e.l.f cosmetics. This formula is infused with long-wearing conditioning agents and is the perfect product for more defined brows and lashes. It is also 100% vegan and cruelty-free. 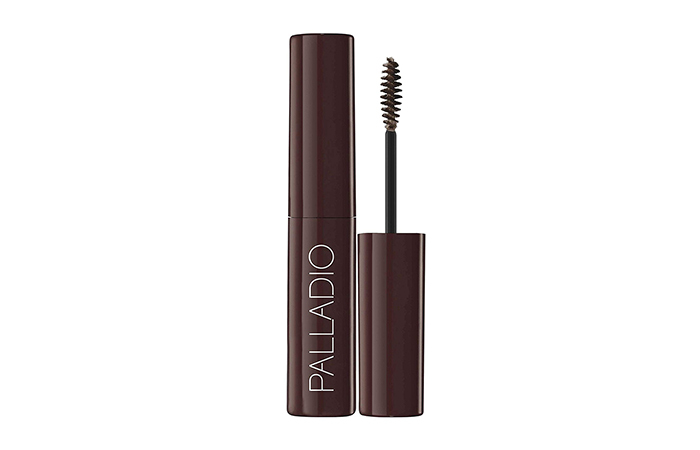 Tame wild brows with this ultra-light brow gel from Palladio. Its innovative formula has incredible holding power. With a just few quick strokes of this product, you can set, tame, and tint your eyebrows. It is available in two natural-looking shades: Light/Medium and Medium/Dark. 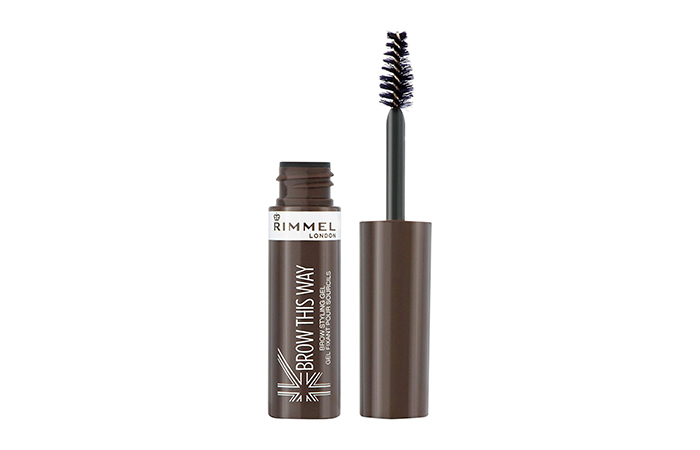 This brow styling gel from Rimmel comes with a precision tapered brush that allows you to achieve the most uniform application. Its comfortable and lightweight gel texture gives you sculpted and defined eyebrows that last all day. You can get this styling gel in four shades: Blonde, Medium Brown, Dark Brown and Clear. Ideal for everyday grooming, the Milani Brow Shaping Clear Gel holds, defines, and sculpts your brows by whipping stray hairs into place for a clean and polished look. For best results, use its bristle brush to apply the gel in upward strokes in the direction of your hair growth. 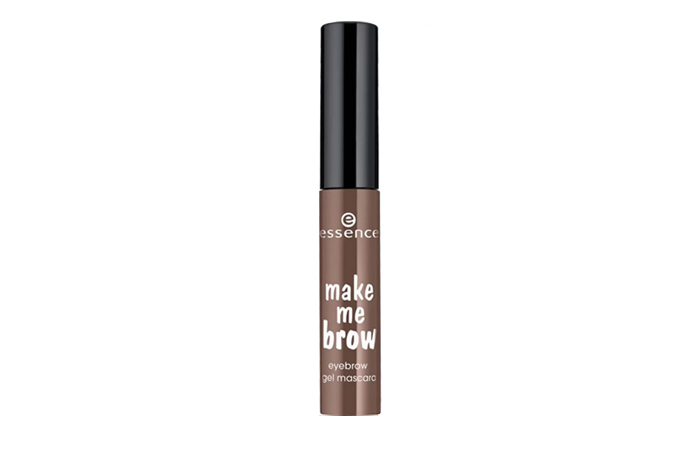 Fill in your brows with this multitasking brow gel from Essence. This 3-in-1 mascara gives your brows color, density, and shape in one easy step. It contains tiny fibers that fill in sparse areas and gaps to give you beautifully defined and fuller eyebrows. 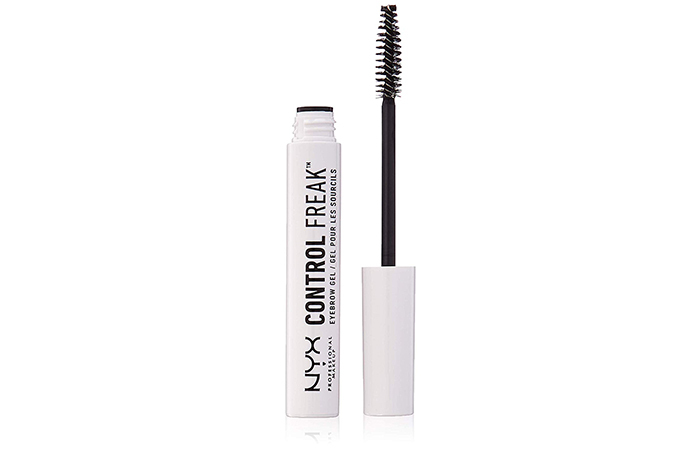 If out of control brows have you flustered, the NYX Control Freak Brow Gel is a great way to tame them quickly. Its clear formula works well over pencil and powder eyebrow products to seal the deal and make a brow-defining statement. It can also be used to define, separate, and enhance the natural curl of lashes. 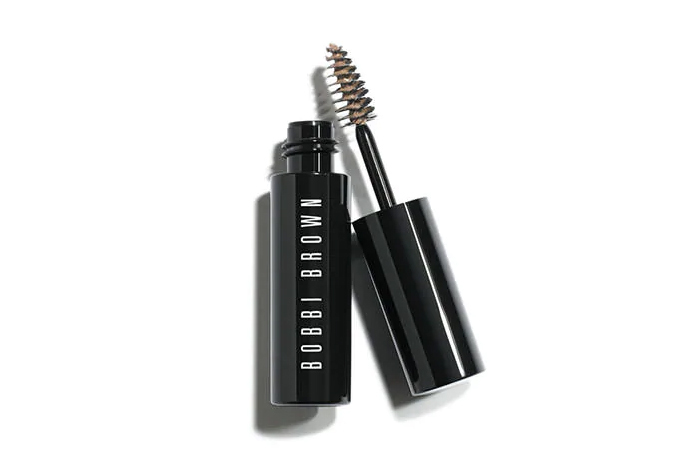 Bobbi Brown Natural Brow Shaper is a cream-gel formula that effortlessly defines and fills in brows while controlling and shaping them. 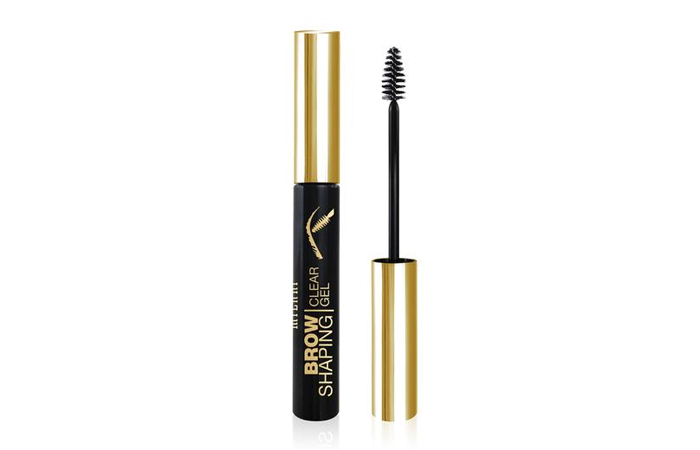 This brow gel is infused with wheat protein and provitamin B5, and it provides the most natural-looking definition instantly. An eyebrow gel can cost you anywhere between Rs. 250 and Rs. 2000. Inexpensive drugstore options include brands like Essence, e.l.f., and Palladio. Mid-range brands like NYX and Milani start from Rs. 600 onwards. High-end brands like M.A.C and Bobbi Brown fall on the expensive side. Brows have undeniably been the beauty obsession of the decade. Everyone wants a strong eyebrow game, and your choice of brow products goes a long, long way in helping you step up your game. 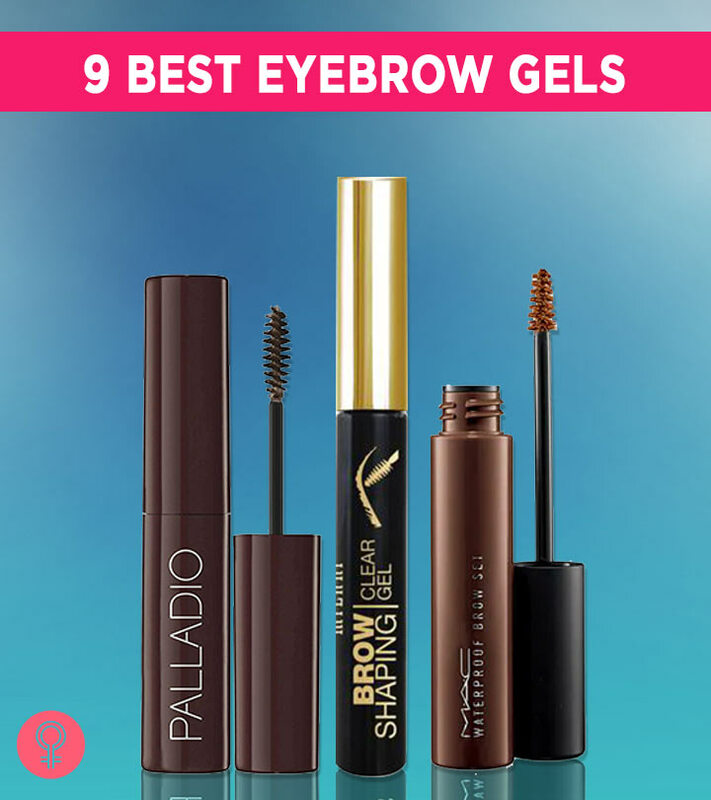 That was our round-up of the 9 best eyebrow gels available in India. Which one are you looking forward to trying? Let us know in the comments section below.